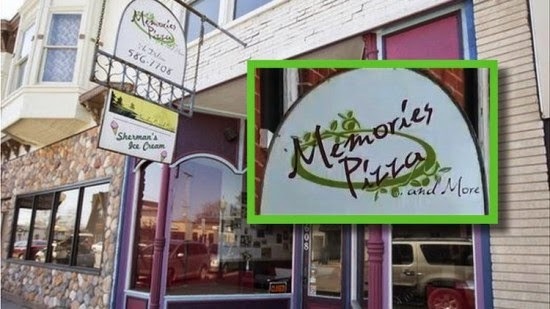 Memories Pizza will re-open today, reports the Daily Mail. The owners of the pizza parlor received threats of death and violence, after telling a reporter they would not cater a gay wedding due to their religious beliefs and closed their business. The pizza parlor owners who received death threats and were subjected to an online hate campaign will reopen for business tomorrow with the backing of $842,000 from well wishers and a defiant message that they stand by their opposition to gay weddings. They were going to open today but were advised to hold off for security reasons. Kevin O’Connor and daughter Crystal also revealed what they have planned for all the money raised for them. They revealed they are set to share their new fortune with disabled children, a women’s help group, fire fighters, police trusts, Christian churches and Washington florist Barronelle Stutzman, 70, who was fined after declaring she would not serve a gay wedding. What self-respecting gay couple has pizza at their wedding anyway? What moron would eat food they forced someone to prepare?